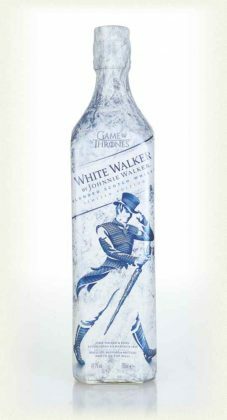 A brand-new, limited-edition blend from Johnnie Walker inspired by Game of Thrones, this is a light and fruity whisky designed to be sipped straight from the freezer and allowed to develop as it warms. With notes of vanilla and fresh fruit, this is the perfect dram for both Game of Thrones fans and fledgling whisky enthusiasts. 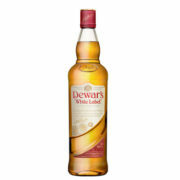 A rich and complex Scotch, finished in Caribbean Rum casks with toffee sweetness, notes of vanilla and hints of new leather. The Rum casks give the Scotch just the perfect kiss of exotic spice. Best enjoyed neat, with a splash of filtered water or over ice. Alcohol 40% Volume.